Naloxone Hydrochloride, also known as Narcan, is a nasal spray used as an antidote for opiate drug overdoses. Colorado Attorney General Cynthia Coffman will join “dozens of other AGs” in an investigation into drug manufacturers’ role in the nation’s opioid crisis. DENVER – A bipartisan group of attorneys general from around the country is investigating what role drug manufacturers may play in the opioid crisis. 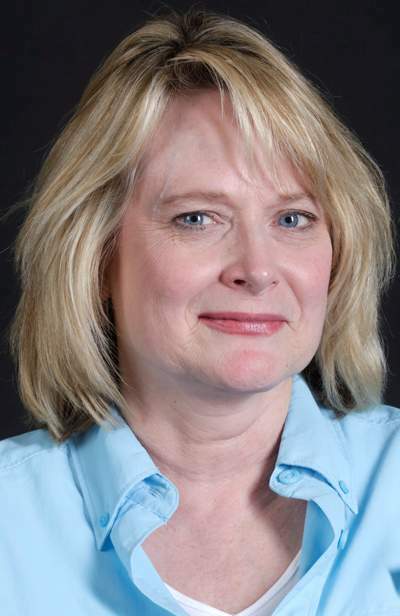 Colorado Attorney General Cynthia Coffman will join “dozens of other AGs” in this investigation, said Annie Skinner, public information officer for Coffman. The efforts are part of “an ongoing investigation to evaluate whether drug manufacturers have engaged in unlawful practices in the marketing and sale of opioids,” according to a statement from the Attorney General’s Office. Because the investigation is ongoing, the exact number of attorneys general involved has not been released nor have the names of the manufacturers under investigation. What is known is that deaths from opioid overdoses have quadrupled since 1999, with 33,091 reported in 2015. “Every day, our country and state lose loved ones to the opioid epidemic,” Coffman said in the release. In Colorado, the overdose rate increased 68 percent between 2002 and 2014, when 899 opioid-related deaths were reported. In 2015, this number dipped slightly to 869, which is not seen as statistically significant and places Colorado in the top half of states. This partnership with other states represents an opportunity to present a unified front against what could be a motivating factor for the crisis, she said. In September, Coffman’s office launched the Colorado Naloxone for Life Initiative, which purchased and distributed 2,500 naloxone kits to law enforcement and first-responders in counties with the highest drug-overdose rates, which include nearby Dolores and Ouray counties. 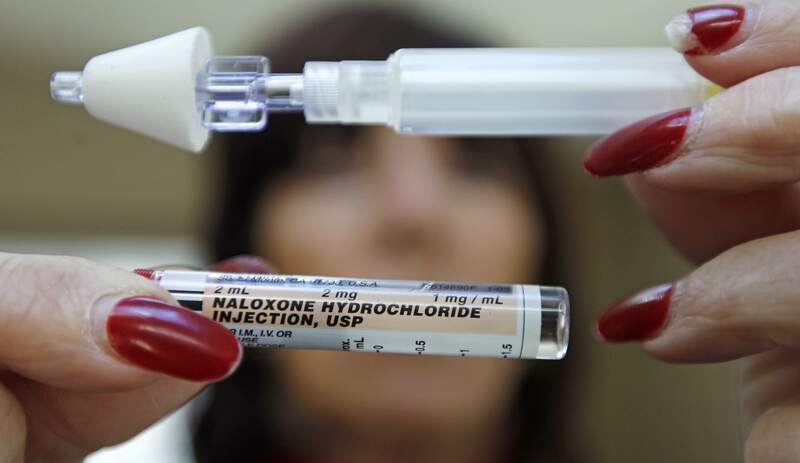 Naloxone, or Narcan as it is more commonly known, is a drug that blocks opioid receptors in the brain and can bring a person who has overdosed back from the brink. It can be delivered either as an injection into muscle or as a nasal spray and is seen as one of the “miracle drugs” of emergency medicine because of how dramatic and immediate its effects can be.